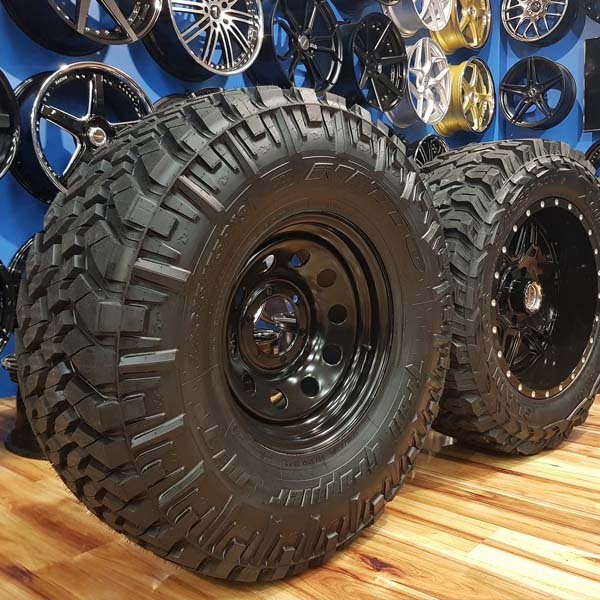 East Coast tyre and auto NSW – At East Coast Tyre and Auto we guarantee cheapest wheels and tyres. For tyres we provide Bridgestone, Yokohama tyres, Pirelli, BF Goodrich, Good Year, Michelin, just to name a few. 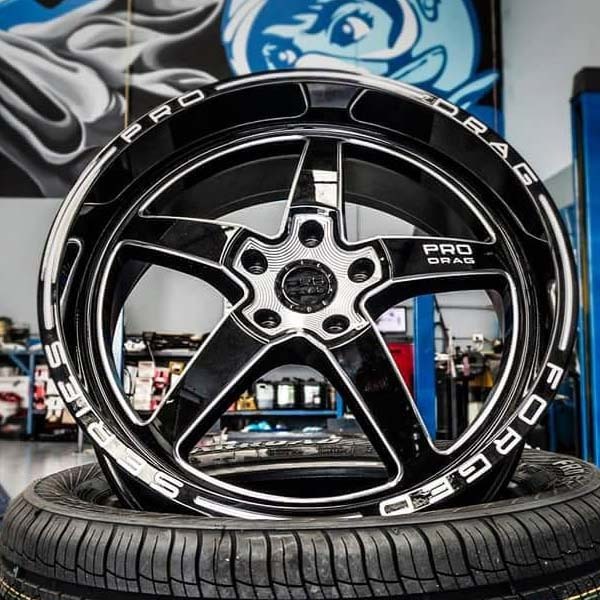 For wheels, Lexani, Vertini, XXR Wheels, KMC Wheels, Diamond Ice, Dropstars, you name it we’ve got it. We also deliver wheels and tyres to your door buy prednisone online, generic to prednisone , what does generic prednisone look like. Australia wide! 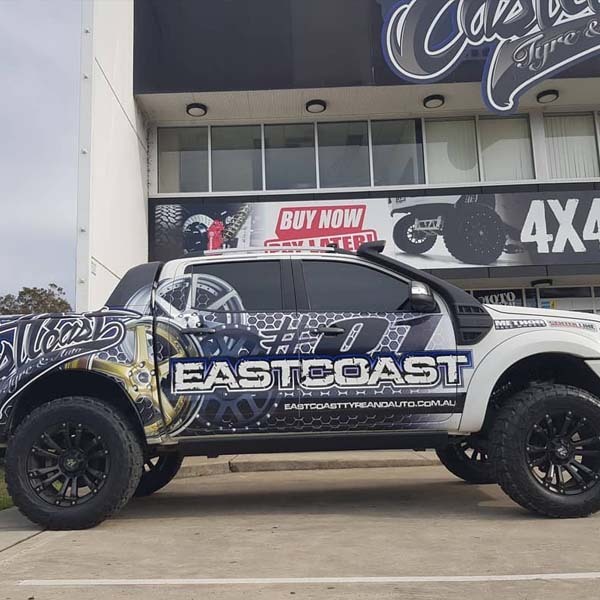 We are located on 92 Pacific Hwy, Tuggerah NSW 2259, Australia, come and see East Coast Tyre and Auto for all your wheels and tyre needs or just call us on (02) 4355 4692. Come in today at East Coast Tyre and Auto NSW, we won’t let you down. Buy now & pay later! We have up to 24 months interest free finance. 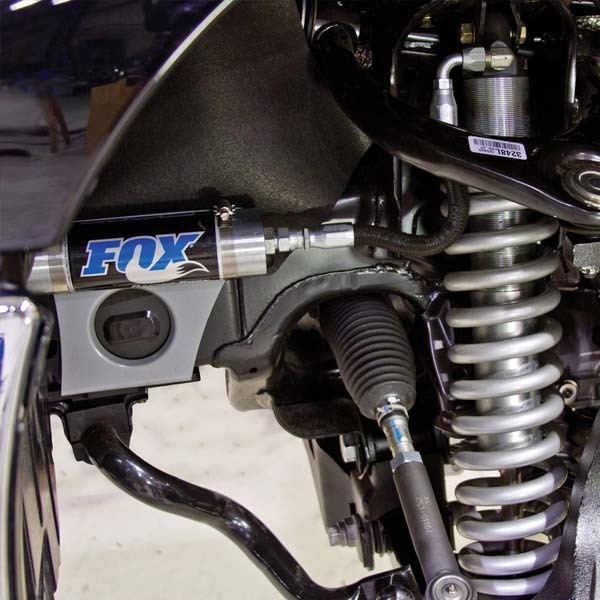 You can get your wheels and tyres fitted and balanced at our store with a fitment guarantee! Trust that your new wheels, tyres or wheel and tyre package will fit perfectly. We provide shipping Australia wide, in some cases we provide free shipping!